Leonardo leads. Leo has always been my favorite turtle. The cool headed leader, making the hard decisions and training extra hard. I wanted to be Leo. 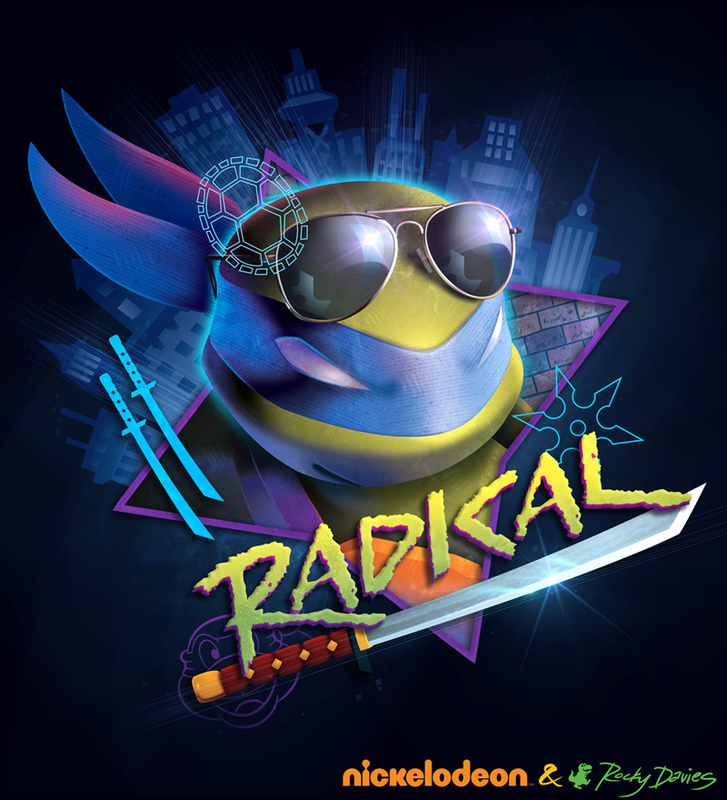 Nickelodeon contacted me after they had run across my 80’s style Shredder piece online. They loved it! They asked me to do a portrait of each of the turtles in that same style. I was of course very eager to comply! It started a relationship of me doing many pieces for the Teenage Mutant Ninja Turtle social media accounts.